Efforts to promote gender equality in labour markets and income generating activities, as well as to support decent employment initiatives in rural areas, are hampered by the lack of comprehensive information taking into account the multiple dimensions in which social and gender inequalities interact, particularly in rural areas. The profile aims to contribute to a better understanding of gender inequalities in rural settings, and to serve as a policy support tool to better integrate gender equity and decent rural employment in agriculture and rural development policies and programmes. It constitutes an important value added to existing sources, notably because it provides rural-specific information and cross-examines different dimensions of inequalities. 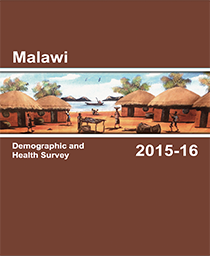 The country profile assesses the nature and degree of existing gender disparities in employment and income in rural areas, linking them to aspects such as education, age and wealth when possible. 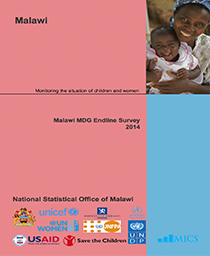 In addition to the information provided on labour/employment and income disparities, the profile provides basic information on gender inequalities in education, recognising its close correlation to and supportive role in increasing labour productivity and income generating capacity. 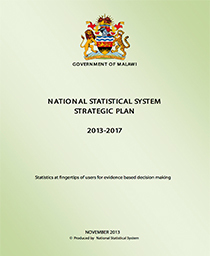 The profile relies upon recent available quantitative information and nationally representative data provided by the Malawi National Statistic Office. 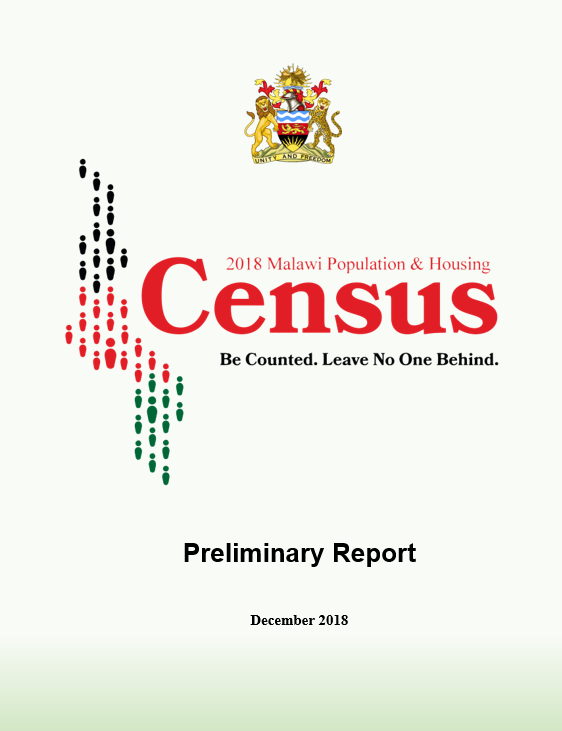 In particular, it is based on the National Census of 1998 and 2008, the Welfare Monitoring Survey 2008 and the Integrated Household Survey 2004-2005. Specific methodological considerations are provided throughout the profile and in the methodological note.